I remember my first feeling of heartbreak. It was in 1984 when the San Diego Padres came back from a 0-2 deficit to beat the Chicago Cubs in the National League Championship Series. I was devastated. 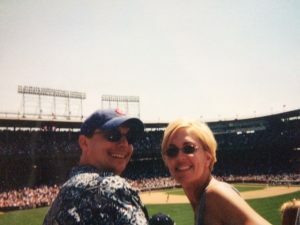 Since then, this Cubs journey has had many ups and downs. But, now it’s all changed. The Chicago Cubs are the 2016 World Series Champions! Wow. The journey that Theo Epstein, Joe Maddon and the Cubs players took to get them to this glorious peak of performance was not easy. It was many years in the making. 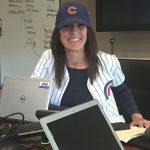 The work we do as marketers is in many regards like the Cubs’ journey. We are constantly looking at what worked, what didn’t and what we can be doing better. Understanding marketing performance drives the future decisions we make. By taking a data and analytically driven approach to marketing, you are going to give yourself a leg up on the competition. Just like the Cubs. So, where do you start? One good place is to get a baseline of where you are at. That’s exactly what Theo did when he joined the Cubs in 2011 as the president of baseball operations. He and his team dove in to understand the state of the business. They got a baseline. 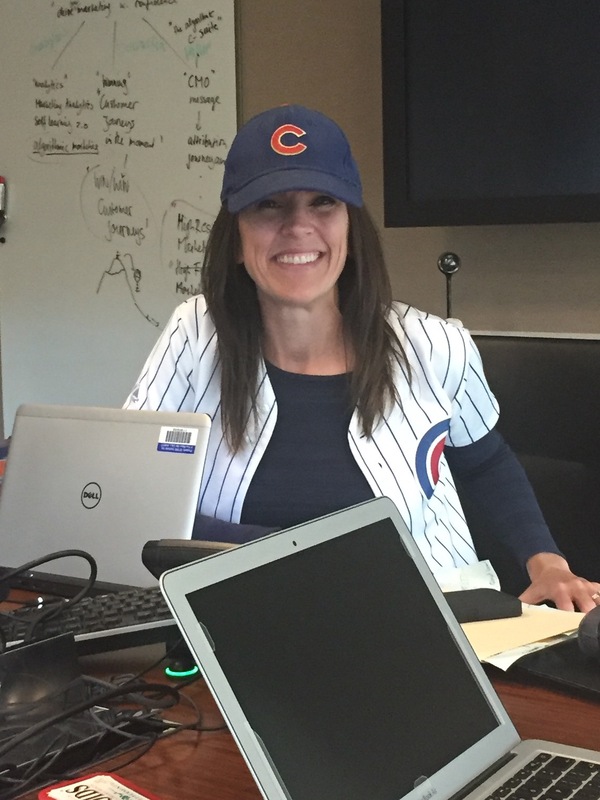 Decked out in Cub gear after the big win! The assessment can help you see the gaps and opportunities you have to start building out your strategy to improve marketing performance. Your success might not result in getting to hold the World Series trophy in front of millions of fans. But, taking an analytically driven approach to your marketing can make a difference. It can not only increase your marketing performance, but it can also create customer experiences that are valued by your customer. Ones that create loyal and passionate fans of your brand. Hopefully as loyal of fan as I am of the Cubs! 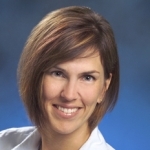 Michele Eggers runs the SAS Customer Intelligence Product Line where she drives global product direction, marketing messaging and go to market strategy. She is passionate about how marketing technology and analytics can help companies create customers experiences that are relevant, satisfying and valued.